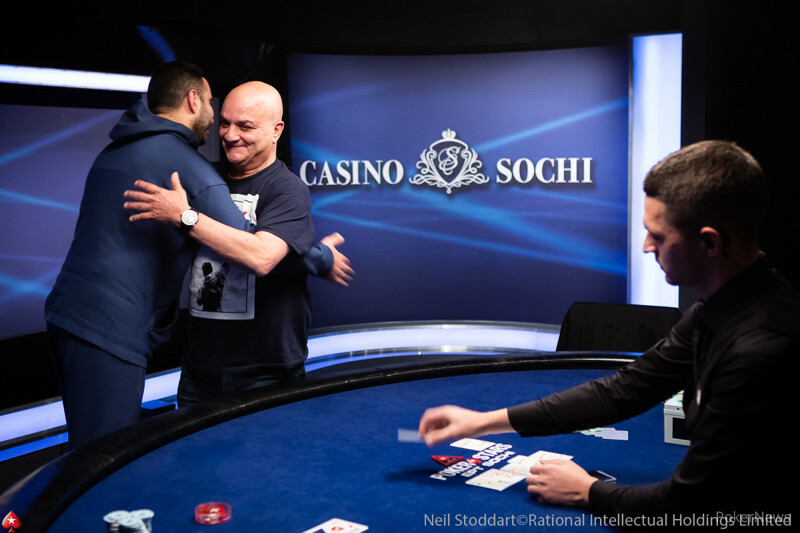 In stark contrast to yesterday's EPT Sochi Main Event Day 1a starting flight, it was a much more competitive affair when it came to the end-of-day chip leader. Several players battled it out over the closing exchanges but eventually, it was Viktor Ustimov who bagged the chip lead with 305,700 after a field of 359 was whittled down to 137. Ustimov has over $700,000 in lifetime earnings, with several big scores and deep runs coming here at Casino Sochi. Last year he followed up a runner-up finish in the EPT National for ₽4,745,000 ($82,191) with a 42nd place run in the EPT Main Event. In September last year, he also final-tabled the EPT Open Sochi High Roller, finishing fourth for a further ₽2,321,160 ($35,445). 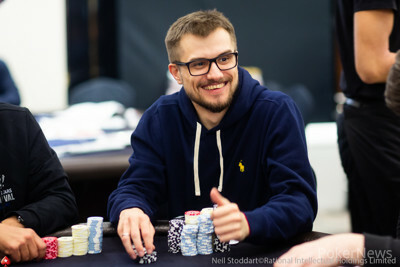 Other big stacks advancing include Serafim Kovalevsky (233,900), Leonid Semenyuk (195,200), Aleksey Falko (192,900) and EPT favourite Yuriy Guliy (191,300). 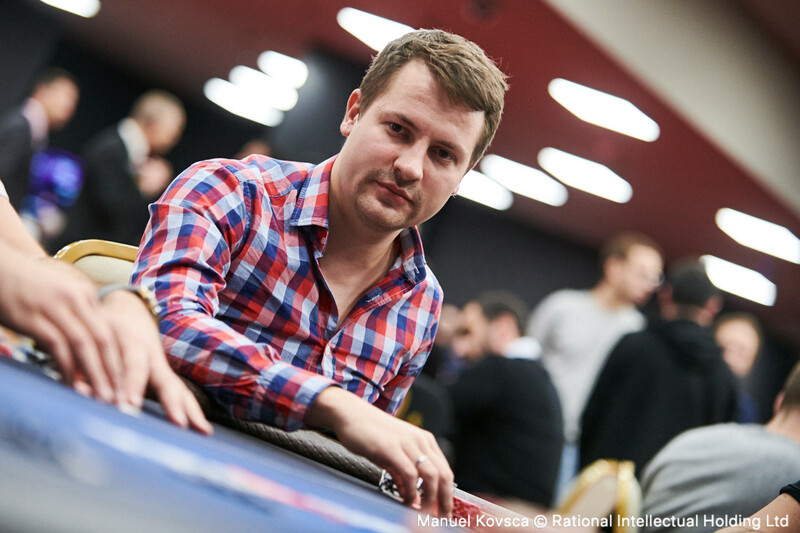 Also advancing is last year's EPT Main Event runner-up Viktor Shegay who bagged 41,800. 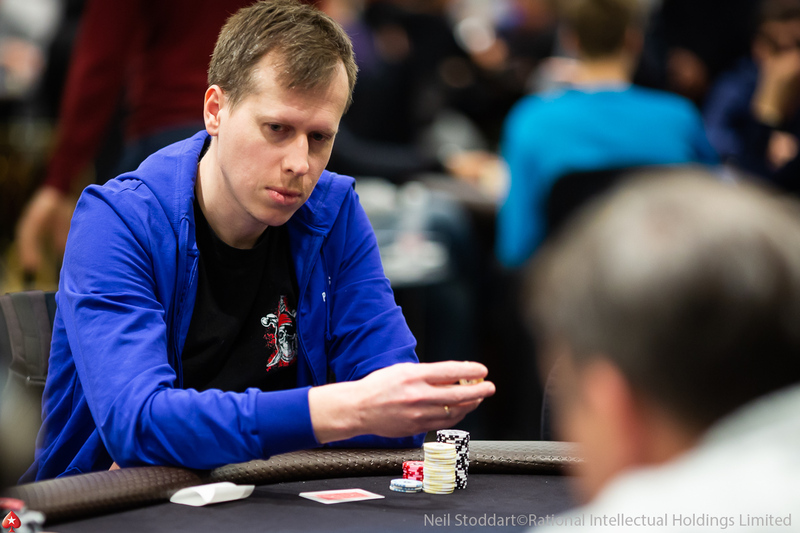 He will be joined by 2018 EPT National Sochi champion Matous Houzvicek (118,000) and the 2019 EPT National Sochi champion Yury Masliankou (28,300) along with 2018 EPT Open Sochi Main Event final tablist Nikolay Fal and Leonid Bilokur (64,200). Aditya Sushant had started the day in blistering form, moving up to around 80,000 within a blink of an eye. However a chastening last two levels knocked him down and will have to settle for 53,300 when play resumes tomorrow. Several players had even worse luck and were eliminated, meaning they would have to make it through Day 1c. They include defending champion Arseniy Karmatskiy who fired two bullets with no success. Also failing to advance from Day 1b were Andrey Andreev, Boris Mondrus, Maksim Panyak, Sarkis Karabadzhakyan, Ezequiel Waigel, and Andrey Guliy. As the levels drew on the stacks certainly grew, although not to the extent that Aleksandr Denisov's had late last night. He will still be the man to beat, but several players from Day 1b will hope to be in with a shout come tomorrow.